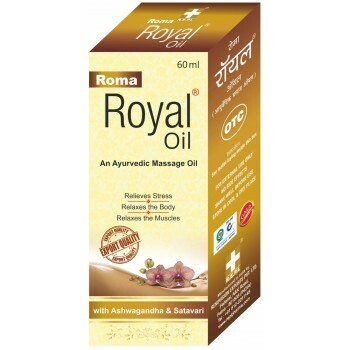 REPL Ayurvedic Men, Women Health Products. 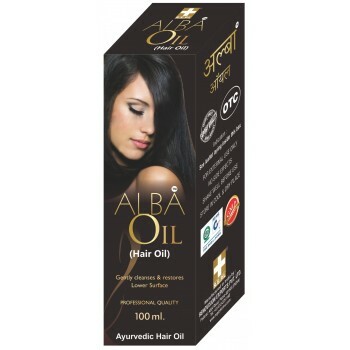 | Buy Online 100% Ayurvedic Men, Women Health Related Products. 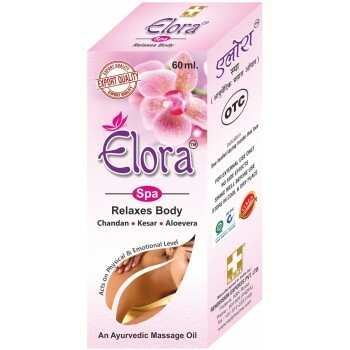 Elora spa (Body massage oil) is 100% safe Herbal Preparation blended with essential aphrodisiac herbs suitable for helping to set the mood for intimacy. Painorem oil is Massage oil with 100% safe Herbal Preparation blended with essential herbs suitable for sprain & strain & gets relief from pain, control pain and muscles cramping.